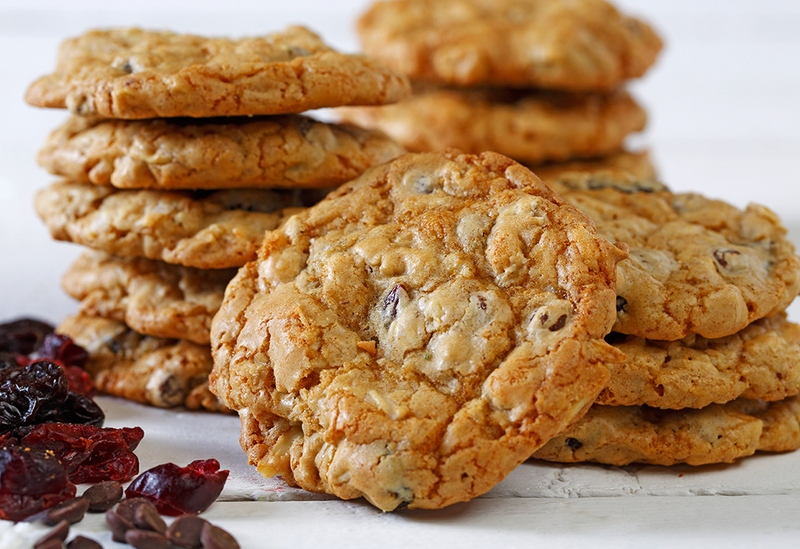 Everyone should have a chewy oatmeal cookie recipe in their repertoire. 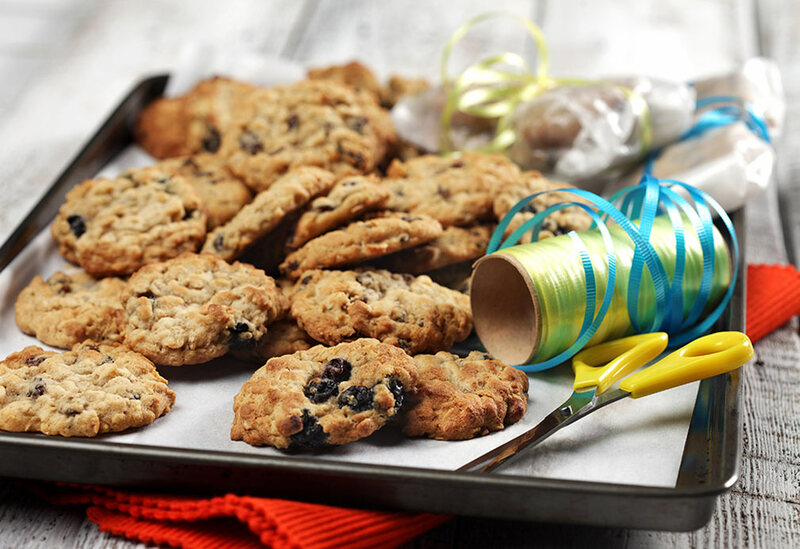 This basic recipe takes well to fresh blueberries, but can be made with any other additions you like; try raisins, chopped dried apricots or chocolate chips. 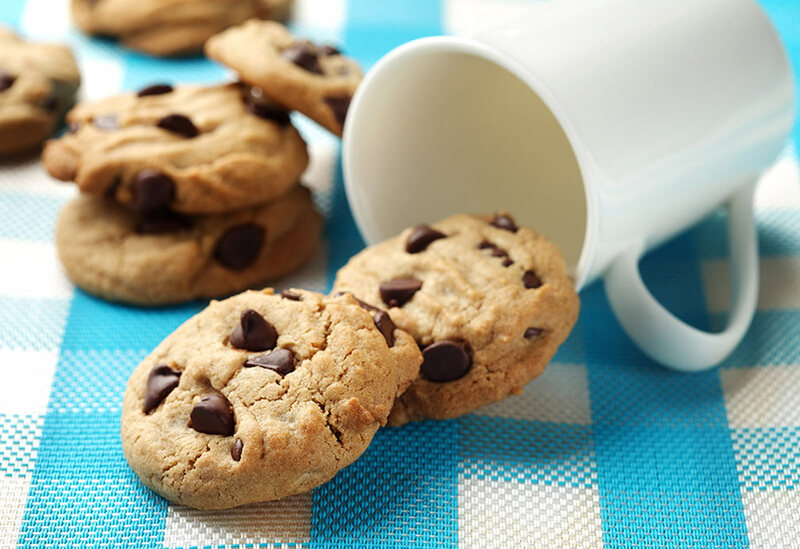 The combination of canola oil-based margarine and canola oil allows the best of both worlds; you get a fluffy cookie texture with little saturated fat; the canola oil delivers moisture and tenderness along with heart-healthy unsaturated fats. 2. In large bowl, beat margarine, oil and brown sugar until creamy; beat in egg and vanilla. 3. Add flour, oats, baking soda and salt and stir until almost combined; add blueberries and stir just until blended. 4. Drop large spoonfuls onto ungreased baking sheet and bake for 12 to 14 minutes, until set around edges but still soft in middle. 5. Transfer to wire rack to cool. Tips: This cookie dough freezes well, if you don't want to bake a whole batch at once. Drop spoonfuls on a parchment-lined baking sheet; freeze, then transfer into freezer bags to store frozen for up to 6 months. 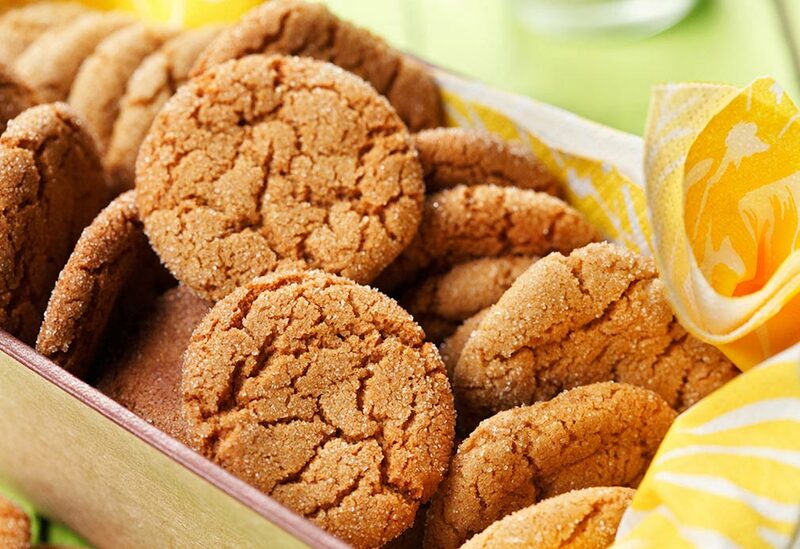 When ready to bake, let thaw on the cookie sheet as the oven preheats, then bake as directed.